The window air conditioner offers an efficient, convenient means to cool a room or two in your home. 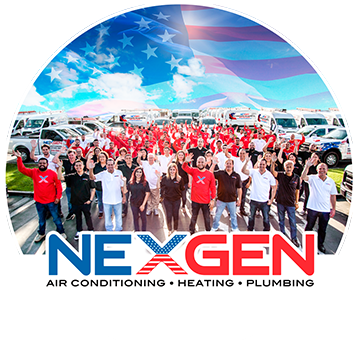 Properly maintaining your air conditioner will improve efficiency, reduce energy consumption and prevent costly repairs and downtime. Before performing any maintenance or repair work, be sure to review your air conditioner’s owner’s manual for instructions. If you’ve left your air conditioner uncovered in your window or wall over the winter, you’ll need to check for wasp and bees’ nests inside of the unit. Avoid problems with this in the future by storing your window air conditioner in a protected area such as a basement or utility room during the off season. If you must leave your AC in the window, use an air conditioner cover. Over time, dust and dirt will build up on the inside of the air conditioner’s condenser coils. This build up will require your AC to work harder to remove heat – increasing energy consumption and your monthly electric bill. At the start of every cooling season, clean the condenser coils. You’ll need to remove the air conditioner cabinet completely in order to access the coils. They can be cleaned by blowing compressed air at them or by using a soft bristle brush and a spray bottle of household cleaner to wipe the dirt off. By following these four simple maintenance tips, you can save yourself a lot of discomfort and money, ensuring your window unit works all summer long.